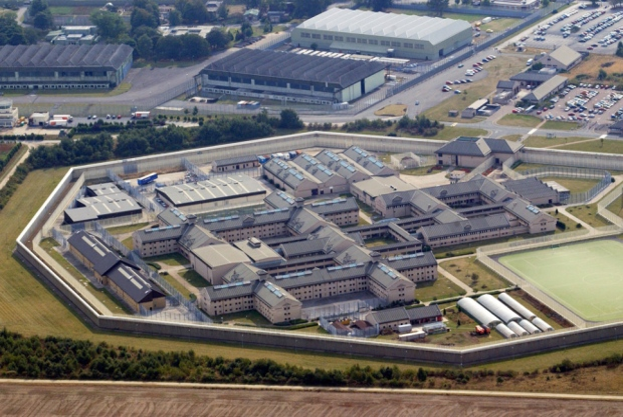 HMP Humber is a category C resettle prison for adult males. The prison was formally made up of two separate sites that have now merged together as part of an ongoing expansion project. As part of the expansion services there will also be two new wings added providing 220 places, a workshop, a gymnasium and a new visitors centre. For this proposed expansion project, Fellows Construction Consultants provided pre-contract cost management services, helping Shaylor Group and HMP to determine the feasibility of the proposed scheme; specifically its new build wings. Several design options were developed and individually costed to provide Shaylor Group with a considered understanding of the different cost options available. In providing this cost management advice, Fellows were able to draw on their past experience and expertise working on expansion schemes, which combine both new build and refurbishment elements, to be able to best advise Shaylor Group of the key risk items and potential value management savings, helping to ensure that maximum value was achieved from the project budget.